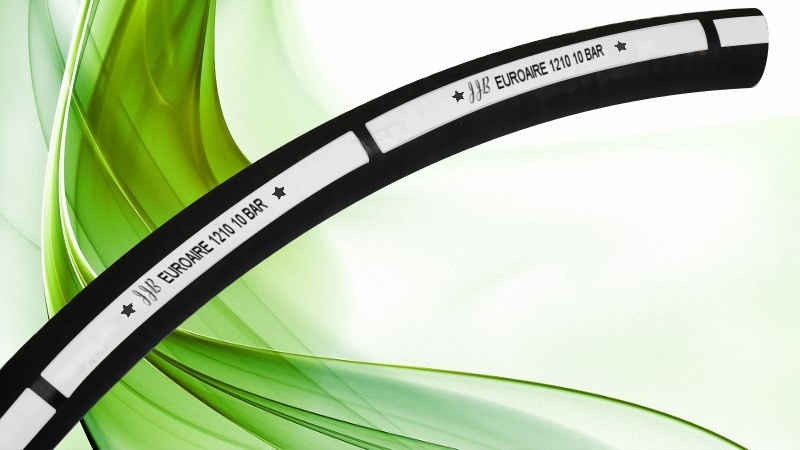 The Euro Air 1210 is a hose for impulsion of air and water, with a working pressure reaches 10 bar. PRICES IN EUROS / METERS. By buying this product you can collect up to 179 loyalty points. Your cart will total 179 loyalty points that can be converted into a voucher of 7,16 €. 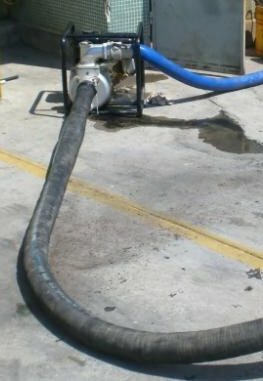 The Euro Air 1210 is a hose for supply of air and water, with a working pressure reaches 10 bar. This hose has excellent thermal properties, withstanding temperatures from -10 ° C minimum, and maximum of up to 85 º C. It is manufactured under the CE and ISO-1307 standards which we offer here a brief description below. 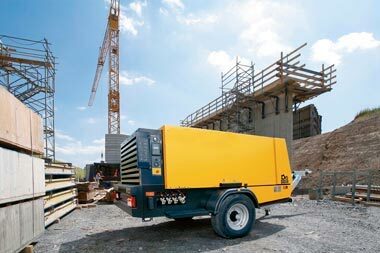 The uses of the Euro Air 1210 hose are the most varied, being mainly used in construction, for the passage of water, air compressors, bilge pumps, etc.. 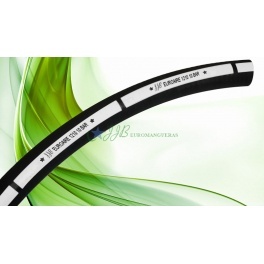 The Euro Air 1210 hose has an inner tube rubber, SBR/EPDM black. Likewise, to give consistency and resistance has high tenacity textile reinforcements. The outer cover has been manufactured with rubber SBR / EPDM black.